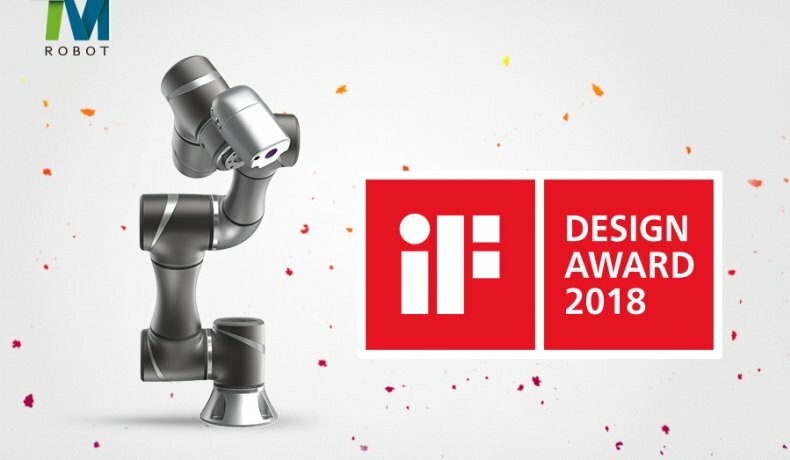 Techman Robot was a winner of this year’s iF DESIGN AWARD, a world-renowned design prize. 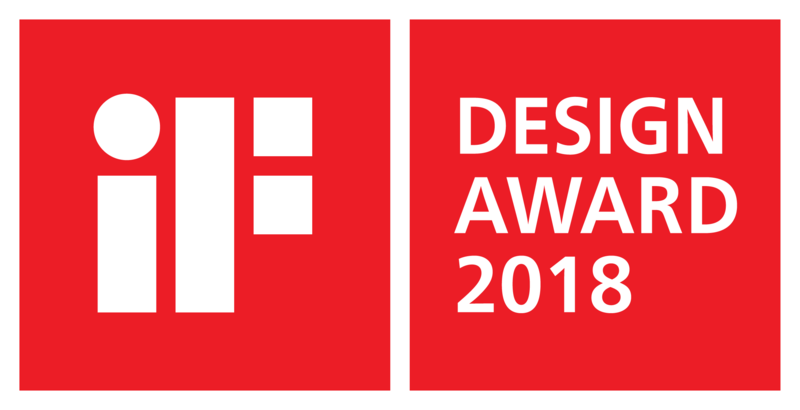 The winning product, TM5, won in the discipline product, in the industry category. 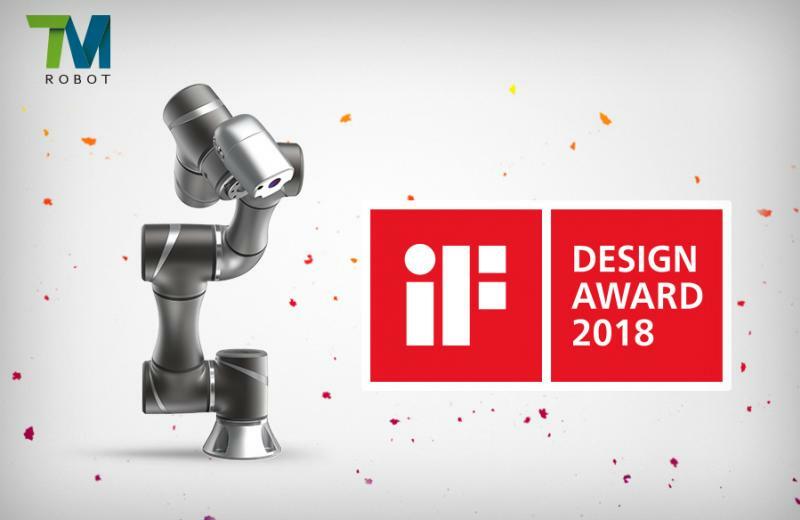 Each year, the world’s oldest independent design organization, Hannover-based iF International Forum Design GmbH, organizes the iF DESIGN AWARD. TM5 won over the 63-member jury, made up of independent experts from all over the world, with its smart, simple, safe features. The competition was intense: over 6,400 entries were submitted from 54 countries in hopes of receiving the seal of quality. TM5 is the world first collaborative robot with built-in vision system and perfectly integrates hands, eyes and brains into one system, which impressively improve the easiness of using industrial robots and remarkably reduce the cost and deployment time. With our powerful built-in vision system, TM5 can see, think and work unitedly and smartly like human. Users can use hand-guiding function to teach robot every pose and point in the task. All-graphic flow chart based HMI allows people to use robots as simple as smart phones. 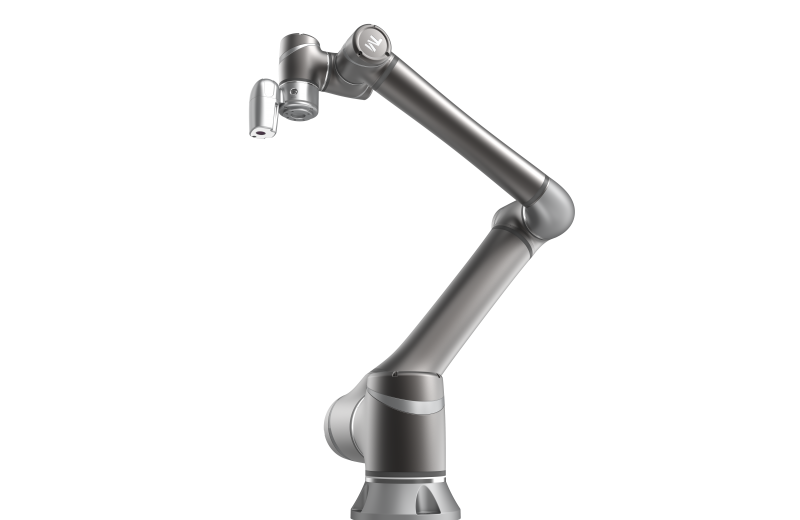 TM5 complies with the ISO 10218 human-robot safety requirement. There they are! 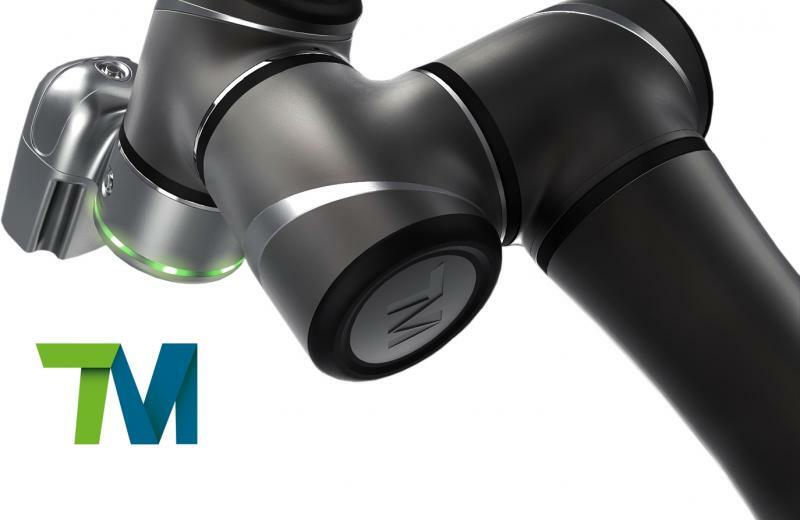 The new TM12 and TM14 cobots from Techman Robots. If you want to recieve more information about the TM robot, please click the link below and fill in the form.